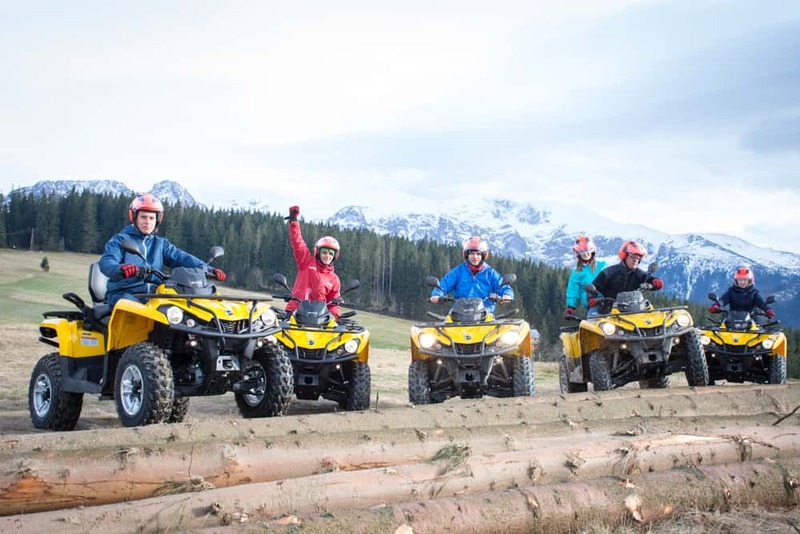 Looking for an adventure? 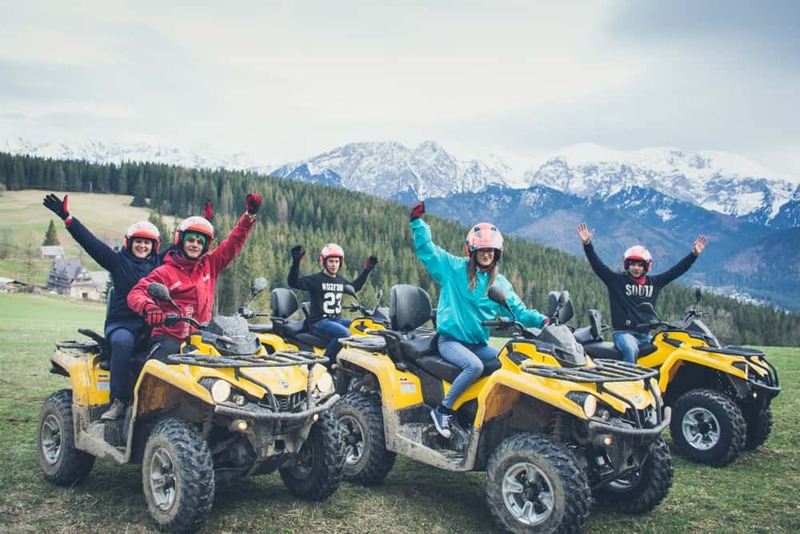 Breathtaking views, fun and beautiful memories. 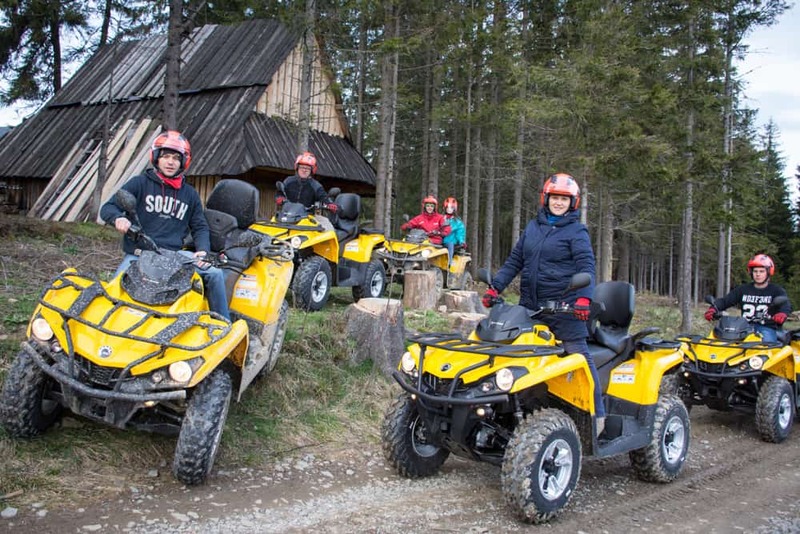 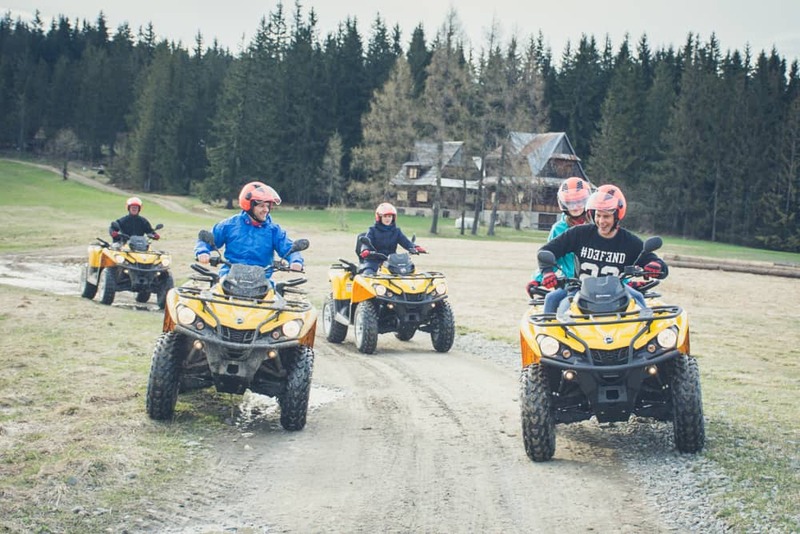 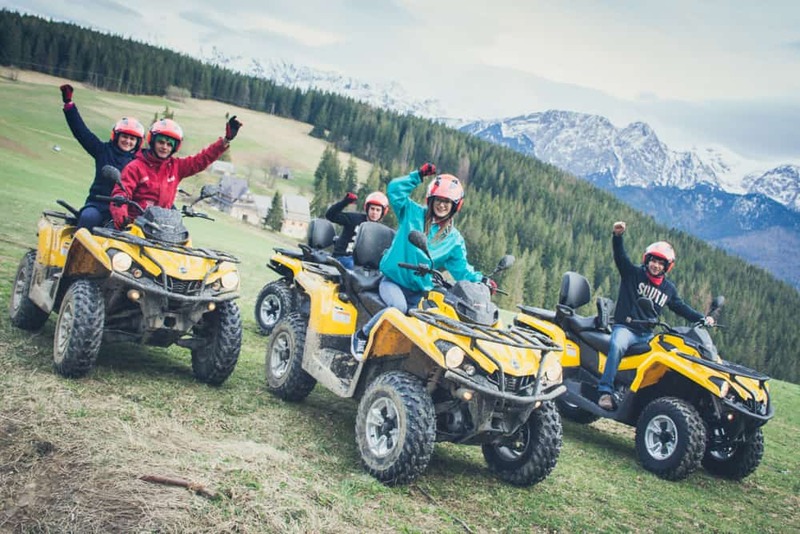 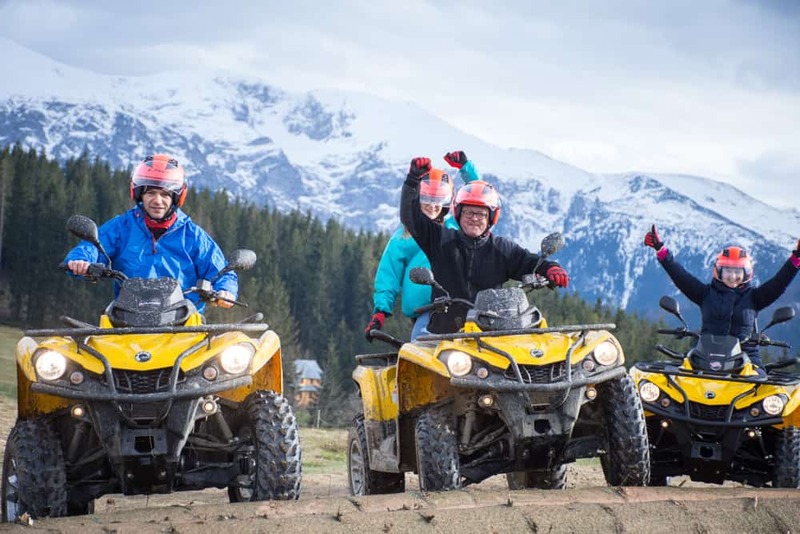 Go to the trip on quad bikes and explore Zakopane.